Black leather western ankle boots from Alberto Fasciani featuring an ankle length, a chunky low heel, a pointed toe and an embossed detail. Beige leather, suede and rubber western ankle boots from Alberto Fasciani featuring an ankle length, a round toe, a flat sole and a slip-on style. 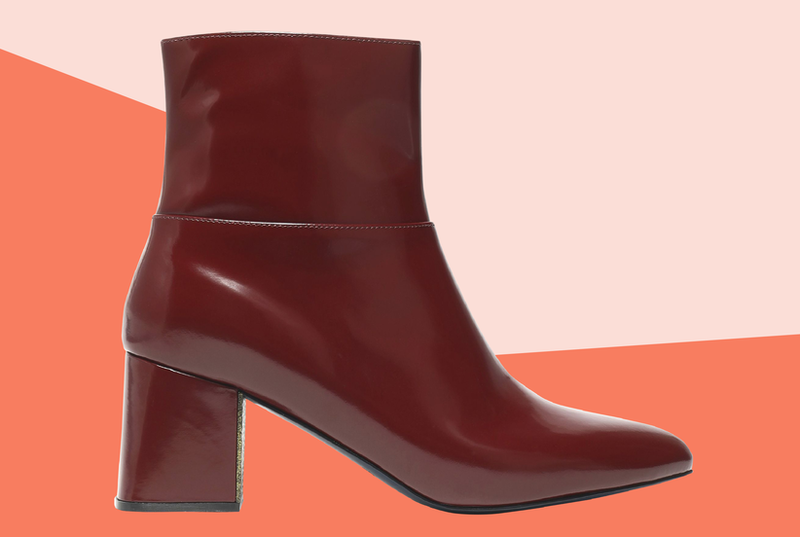 Red leather western ankle boots from Alberto Fasciani featuring a pointed toe, a chunky low heel, an ankle length and a slip-on style. Brown leather and suede western ankle boots from Alberto Fasciani featuring a pointed toe, a chunky low block heel, a slip-on style and an ankle length. Grey calf leather ankle boots from Alberto Fasciani featuring a low heel, a rear zip fastening and a round toe. This item fits large, please select half a size down. Dark brown leather western style boots from Alberto Fasciani featuring a knee length, a low heel, a round toe and a back zip fastening. Dark brown suede cowboy ankle boots from Alberto Fasciani featuring a pointed toe, a back zip fastening and a chunky mid-heel. Beige suede Venere ankle boots from Alberto Fasciani featuring an almond toe, a back zip fastening and a flat heel. This item fits large, please select half a size down. Khaki green calf suede suede ankle boots from Alberto Fasciani featuring a round toe, a chunky low block heel, a concealed rear zip fastening and piped seams to the front. Brown calf leather heeled ankle boots from Alberto Fasciani. Brown leather Chelsea ankle boots from Alberto Fasciani. This item fits large, please select the next size down. Dark grey suede Venere ankle boots from Alberto Fasciani featuring an almond toe, a rear zip fastening and a low block heel.